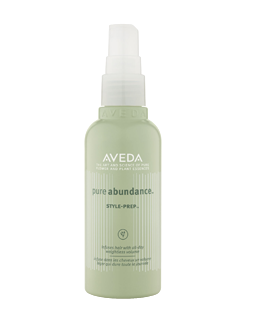 Tatiana’s favorite product to use for lots of volume is Aveda’s Pure Abundance Style Prep….it’s nature’s boost for fine hair and infuses all-day weightless volume that feels naturally yours!!!! Stop by and pick up one to take home today!!!! !